Magni India is engaged in the primary business of providing protective coatings for metal products to the automotive and non-automotive markets. Magni’s coatings are specifically engineered to extend the life of metal products by preventing corrosion. Magni 565 is a chrome free duplex fastener coating system that combines an inorganic zinc-rich basecoat with an aluminium-rich organic topcoat. Magni 565 has been formulated as a two-coat system, providing a cost advantage while maintaining superior corrosion resistance. Friction modifiers are integrated into the Magni 565 topcoat, providing repeatable torque tension characteristics during assembly. 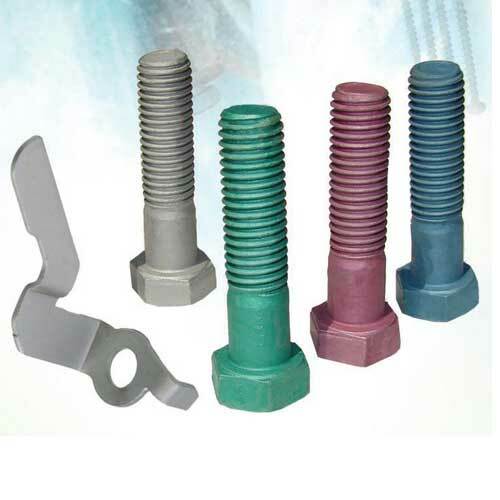 Magni 565 is designed for use on externally threaded fasteners, stampings and other types of hardware. This product can be applied via dip-spin or spray and is available in a variety of colours. Magni 565 is currently the preferred finish on fasteners at many automotive manufacturers. © COPYRIGHT 2017 ASAPP Info Global Services Pvt Ltd. All Right Reserved.